1971 that's when we started our journey to empower widows and children. To help them edcuate and stand on their own feet. GFS does a lot of work in the field of women empowerment and also with conflict affected children and women of Kashmir. GFS welcomes volunteers. Our on ground projects requires manpower. Find out more about how you can get involved. 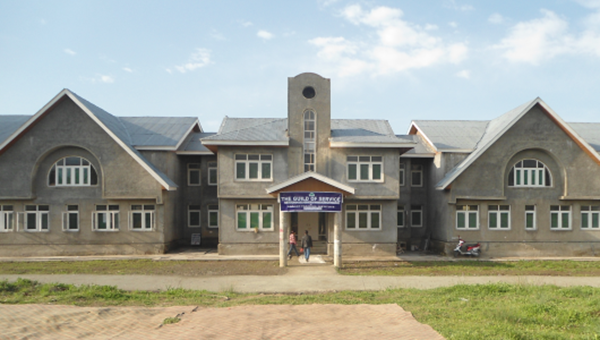 Constructed, operated and supported by Guild for Service, Raahat Ghar is a home for homeless and destitute children. Our minds are anguished as our hearts reach out to the flood affected people of Kerala, our fellow citizens. But at the same time we are filled with admiration for the resilience of the people of this small state. Without indulging in any blame game, without pointing fingers, the common people along with civil society organisations, the government the bureaucratic machinery and the army are fighting to ensure relief reaches everywhere and to everyone. Distribution of relief is neither chaotic nor sporadic. Collection centre in every city are ensuring that everyone gets their share of succour and relief. But the task is enormous in what could well be a national disaster. The Guild is in touch with the collection centres in Cochin and Ernakulam We are collecting relief material as per the list below. You can donate in cash or buy the material indicated. If you donate in cash we will buy material as per requirement. University College Dublin has awarded an Honorary Degree of Doctor of Science to Indian academic, social activist and rights campaigner Dr V. Mohini Giri. Dr Giri has dedicated her life to understanding and enhancing the conditions for women in India, said Professor Colin Scott, Principal, UCD College of Social Sciences and Law, in his citation. 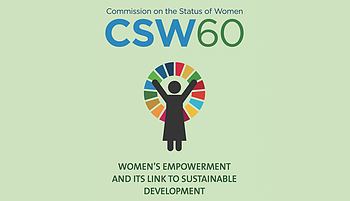 Her career has embraced academia, public service and social activism, with a strong unifying concern with the rights and opportunities of women and children. 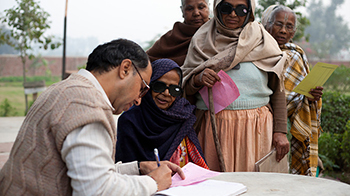 In 2007, Dr Giri was awarded the Padma Bhushan, the third highest civilian honour in India. Dr Giri was born in Lucknow, India. She graduated from Lucknow University, the University of Delhi and G.B. Pant University. Her father-in-law was V.V. Giri, the fourth President of the Republic of India. V.V. He studied law at University College Dublin from 1913 to 1916. Dr Giri began her career as an academic, founding the womens studies department at Lucknow University. 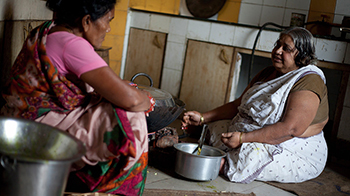 Her research explored the different dimensions of inequality faced by women in India. She later began her involvement in campaigning and advocacy, founding the War Widows Association in response to the 1971 Indo-Pakistani war. The organisation provides emotional and economic support to women who have lost their husbands in war. Hindu widows are expected to live a spiritual and bare life in constant mourning for their husbands, according to tradition. 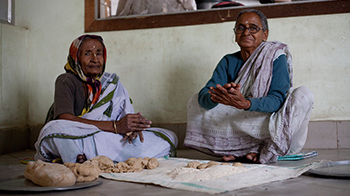 In a country of 1.25 billion, with 80% of these being Hindu, there are an estimated 40 million widows in India. 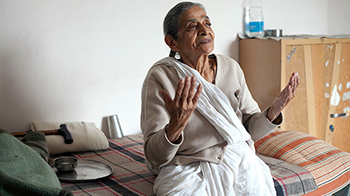 Giri lost her husband when she was 50. 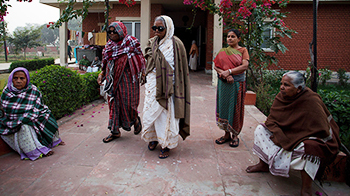 Generally all widows are ostracised, Dr Giri told CNN in 2007. An educated woman may have money and independence, but even that is snatched away when she becomes a widow. We live in a patriarchal society. Men say that culturally as a widow you cannot do anything: You cannot grow your hair, you should not look beautiful. 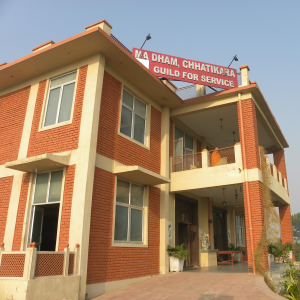 Dr Giri established the North Indian Branch of the Guild of Service in 1979. The Guild of Service is one of the oldest social service organisations in India working in education, disability, social welfare and health. She chaired the Delhi State Social Welfare Advisory Board from 1987 – 1990, the National Commission for Women from 1995 – 1998 and led the development of a National Policy for Senior Citizens in 2011. Dr Giri was a founding trustee of the Womens Initiative for Peace in South Asia. She is also a board member of The Hunger Project. Dr Giri has emphasised in her social activism that all who engage are agents of social change. Empowerment is found wherever people act and are supported to act to enhance their society, said Professor Scott. GFS News Our New Tata Ventura Van- a recent purchase of Guild For Service. Its not just a van for easy transportation of little toddlers of Ma-Dham Public School, but indeed a career of joy & hope towards attaining quality education.